Erik Miller, all the makings of a motorsports champion resides in a young man born out of grassroots beginnings in small town Maryland. 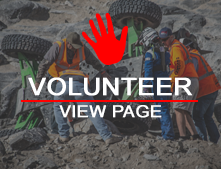 He shares his success with his team of dedicated friends that span from Virginia to New York who volunteer their time to the race effort, ranging in anything from fab work to pit support. They have traveled the country winning races from Pennsylvania to California, earning consistent time on the podium year round. With humble beginnings in local rock crawling comps at the ripe age of 17, Erik has persistently climbed the rocksports ladder, enjoying continued success along the way, all the way up to his title of King after having won the King of the Hammers race in CA for 2012, the ultimate crowning achievement in rocksports/Ultra4. 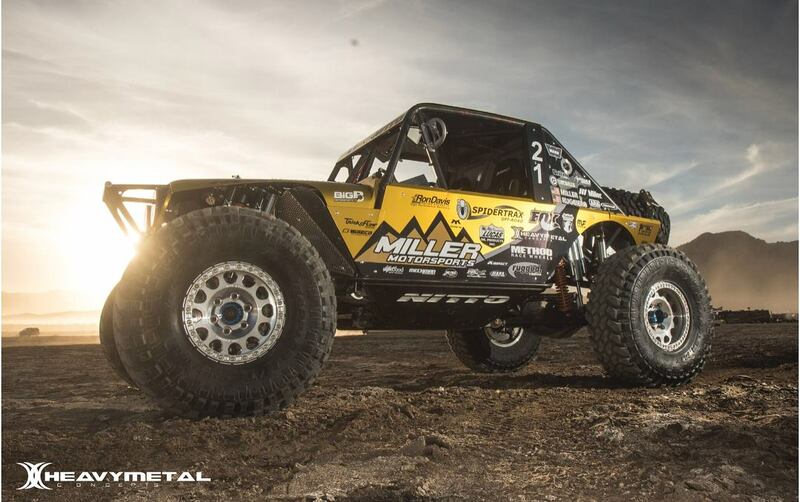 Erik has since added another KOH Champion Title in 2016 as well as being the 2018 National Champion.